A love story about a couple in a happy marriage, learning to live with Alzheimer&apos;s disease. Tom and Trish have just celebrated their Silver Wedding Anniversary. But what happens when Tom wakes up with a strange woman beside him and she tells him she’s his wife? 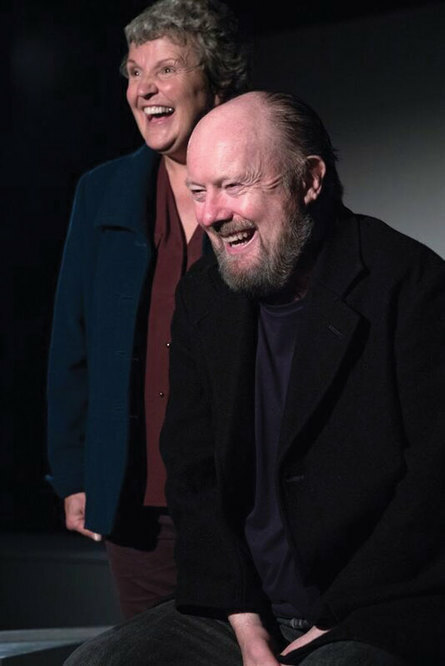 Inspired by co-creator Rose Henderson’s Dad, who had Alzheimer’s and couldn’t remember he had cancer, ‘Take Off Your Cornflakes’ is a heartfelt comedy drama full of tears, joy and laughter and some of the best ‘Dad Jokes’ you’ve ever heard. You will laugh, you may cry, but you will find a tender story of the true meaning of love.